This brand new microwave sitting in the box, mocking me, is my regret. I had to buy appliances for my new home and figured putting up an over-the-range microwave wouldn’t be a big deal. I won’t go into the tale of woe here, but let’s just say it was going to require more than it would end up being worth. 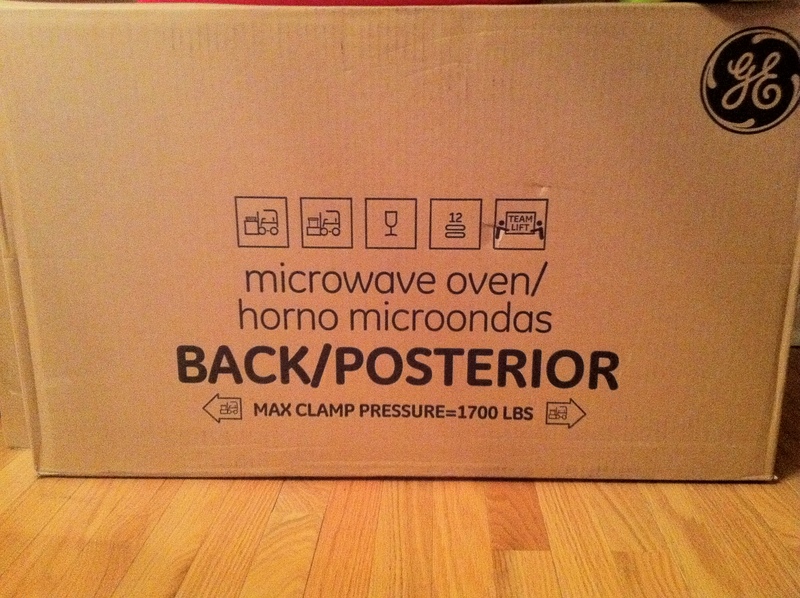 So regretfully, I’m stuck with a never taken out of-the-box, stainless steel microwave. Trying to sell it has been a headache. Oh, what a bummer. I hate appliance regrets! Hope it turns out okay in the end.